This clearly indicates that the housing markets in the southern cities are exceptionally resilient, and were quick to recover from the overall slowdown in the Indian real estate sector, said Santhosh Kumar, Vice Chairman of Anarock Property Consultants. Year 2018 was a mixed bag of highs and lows for the Indian real estate sector. The initial pangs of policy alterations seemed to fade away with each region seeing visible signs of recovery across segments, Kumar said. All in all, the southern cities had a very clear edge across sectors in real estate activity in 2018. 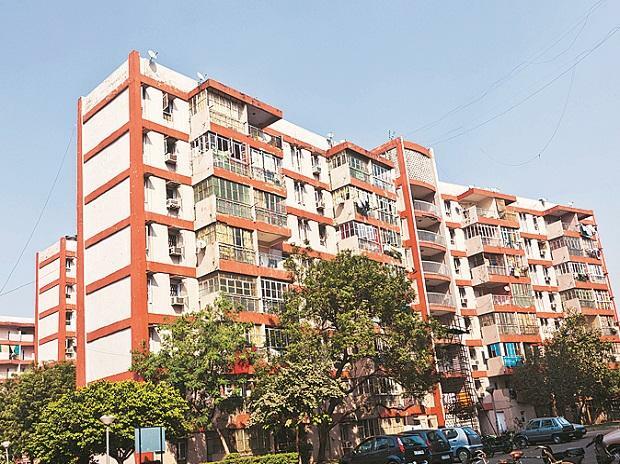 Their inherent advantage stems from the more professional and organised approach to real estate – not just post RERA (new realty law) implementation but also in the pre-RERA years, Kumar concluded.